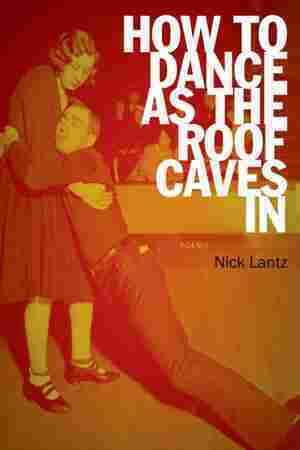 How to Dance As the Roof Caves In NPR coverage of How to Dance As the Roof Caves in: Poems by Nick Lantz. News, author interviews, critics' picks and more. Nick Lantz's third collection of poetry includes two sequences focusing on a recently-divorced man, and one set in an empty, post-recession housing complex. of our old house without thinking. of trying my key at the lock. the cans like an aging bodybuilder.